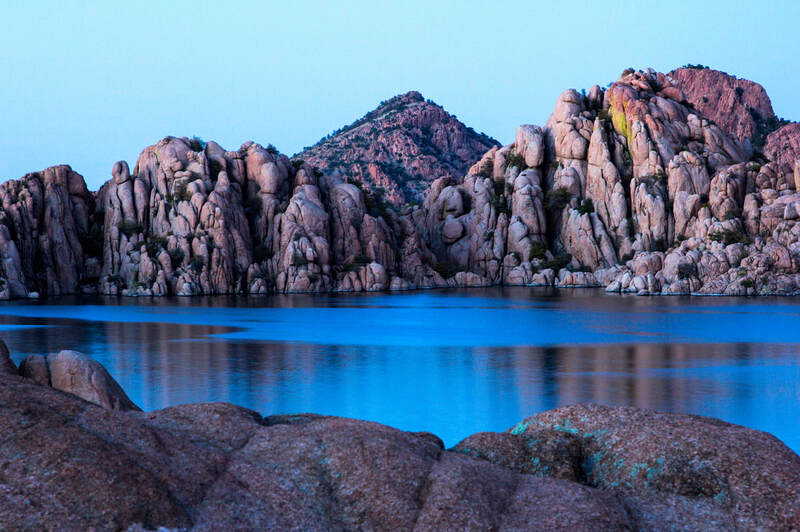 Prescott has a lot going for it, including outdoor recreation options -- hiking, mountain biking and kayaking -- and a great summer climate for desert visitors. Prescott's temperatures are typically 20 degrees cooler than Phoenix. The Yavapai County courthouse square is the city's focal point. Days start with dog walkers and others circling the plaza at dawn. Weekend nights end with revelers bar-hopping on Whiskey Row across from the courthouse. Visitors can count on a variety of festivals and music on the square virtually every summer weekend. Prescott's Frontier Days includes an Independence Day parade and its rodeo that started in 1888, making it one of the world's oldest rodeos. 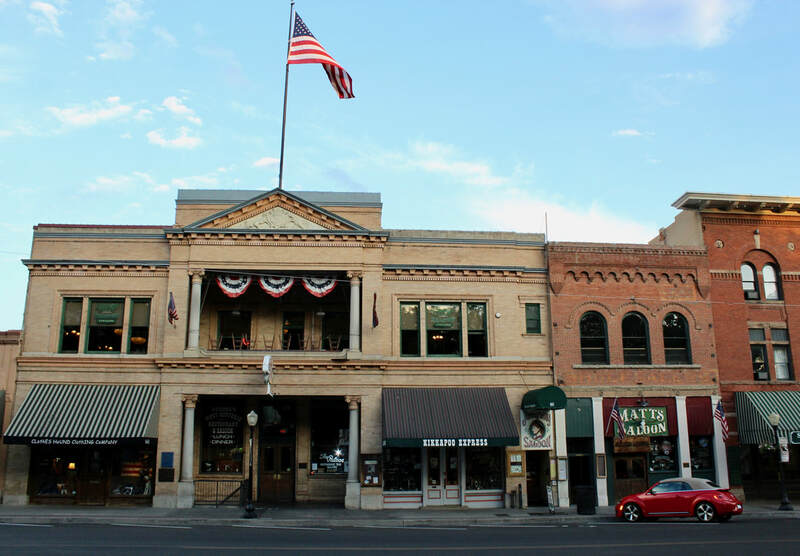 Established in 1864, Prescott was the Territorial capital and has a rich history full of tales of brawling miners and cowboys in raucous saloons. Arizona historian Marshall Trimble wrote that Montezuma Street -- better known as Whiskey Row -- had 47 saloons at the turn of the 20th century. The frontier town lost 25 of those saloons and five hotels when the block went up in flames in July 1900. The story goes that Palace Saloon patrons rescued the Brunswick back bar and its booze, carried it all across the street to the courthouse square where they resumed drinking while firefighters battled the blaze. The Palace remains a mainstay of Whiskey Row and its been a movie set for several films, including Junior Bonner (1972) with Steve McQueen and directed by Sam Peckinpah, Wanda Nevada (1979) with Peter Fonda and Brooke Shields, and Billy Jack (1971) with Tom Laughlin. Prescott's Montezuma Street has other worthy drinking establishments including Matt's Saloon, a lively cowboy bar, Jersey Lil's, and a rebuilt Bird Cage Saloon. The Bird Cage back bar was also rescued and refurbished from a 2012 fire that destroyed two buildings on the Row. Merchant William Cole Ashford lived with his family in this 1877 Victorian home that was later moved to the Sharlot Hall Museum site. Mountain bike trails surround Prescott. Watson Lake is a nice paddling spot for kayakers and Thumb Butte makes a nice day hike. Campers can set up for the night at the White Spar Campground on the edge of town along State Route 89. One of the town's cultural attractions is the Sharlot Hall Museum. 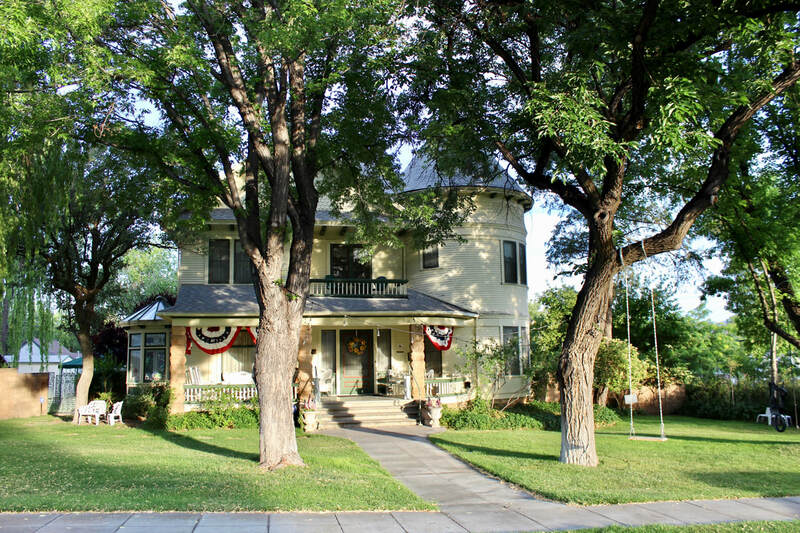 It includes Arizona's original Governor's Mansion, other historic homes and displays on frontier Arizona. Phippen Museum, north of town on SR 89, features Western art. Yavapai College and the Elks Theater attract a steady lineup of entertainment for Prescottonians. The Palace was rebuilt in 1901 after a fire swept through Whiskey Row. Patrons rescued the back bar by hauling it across the street. A favorite with movie producers, the Palace anchors Whiskey Row and the building also houses Jersey Lil's Saloon on the second floor. Apache Lodge, built in 1946, typifies the type of motor courts common in the United States after World War II. A statue honoring Spanish-American War hero William "Buckey" O'Neill on the Yavapai County courthouse square. 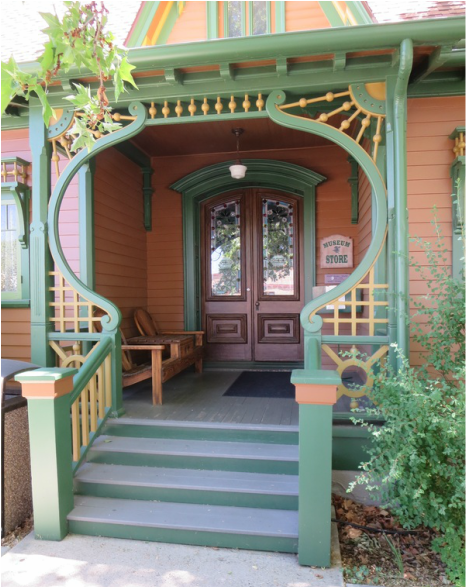 Prescott's wealth of Victorian homes is a reminder of what the town was like a century ago when Arizona wasn't that far removed from the frontier. John Fremont, fifth territorial governor, lived here with his family 1877-81. Hassyampa Inn, built in 1927, is on the National Register of Historic Places. 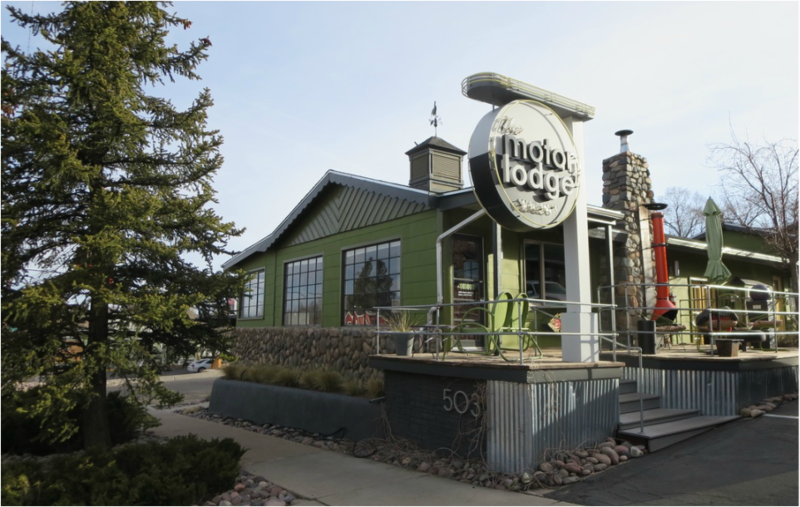 Motor Lodge on Montezuma Street started as summer cabins in 1910 and is now a boutique motor court with 13 rooms. Arizona's Governor's Mansion housed John Goodwin, the first territorial governor, on this site in 1864. Prescott's Thumb Butte, the town's most recognizable natural feature, is a popular hiking trail.